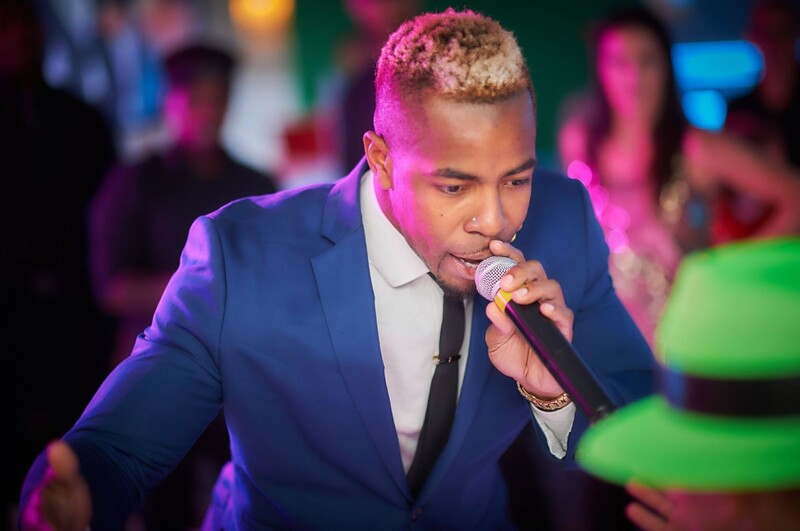 is a model/actor, turned on-air personality and party DJ. 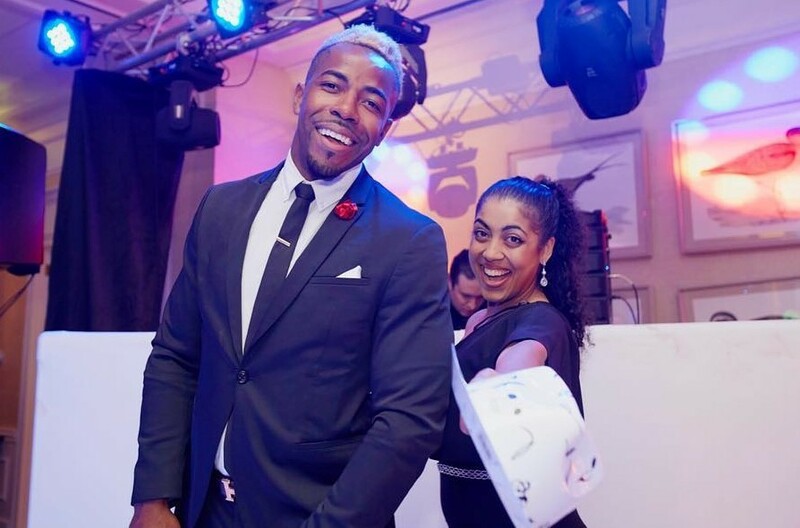 While in college he modeled for companies such as Bally’s Total Fitness, hit the runway for brands like Lucky Brand Jeans, Gap and a variety of local and national independent designers. 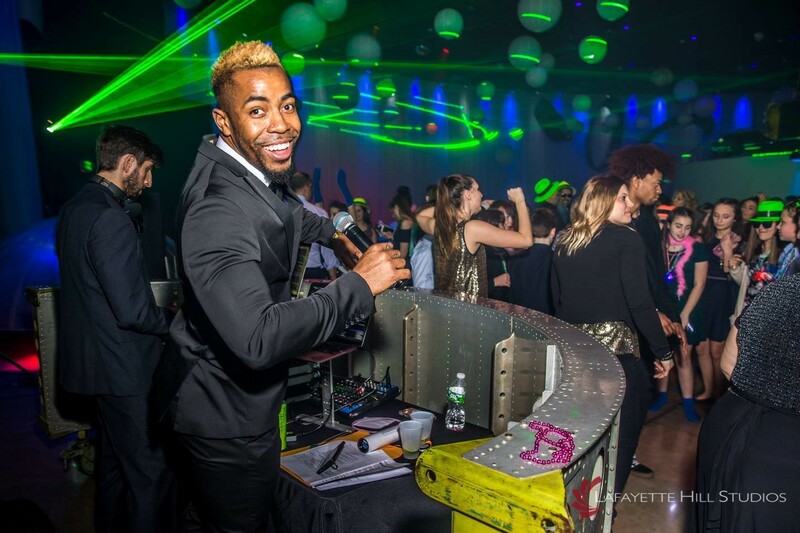 Hollywood used his weekends to fuel his passion for music, with a signature electric energy style and finesse he began to DJ at his friends’ parties on and off campus and spinning at local bars. After college he continued to model and began working on TV. 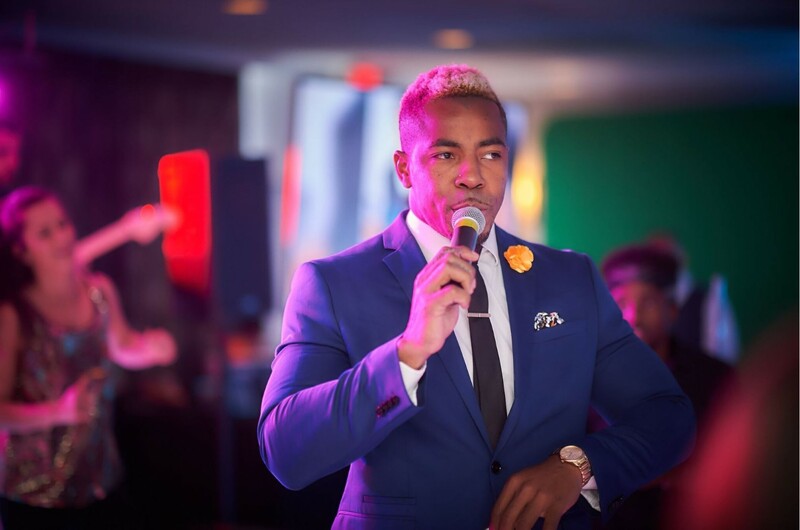 He made several appearances on BET, ESPN and MTV. Hollywood has also been seen on the big screen, appearing in movies like Destination Fame, In her Shoes and Annapolis. 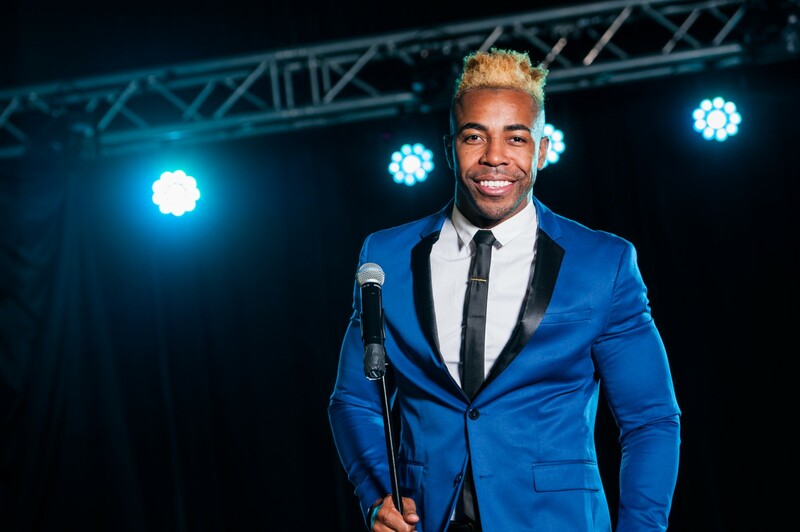 After performing in theater, and working as a corporate emcee for televised events across the country he came back to Philadelphia to settle down. 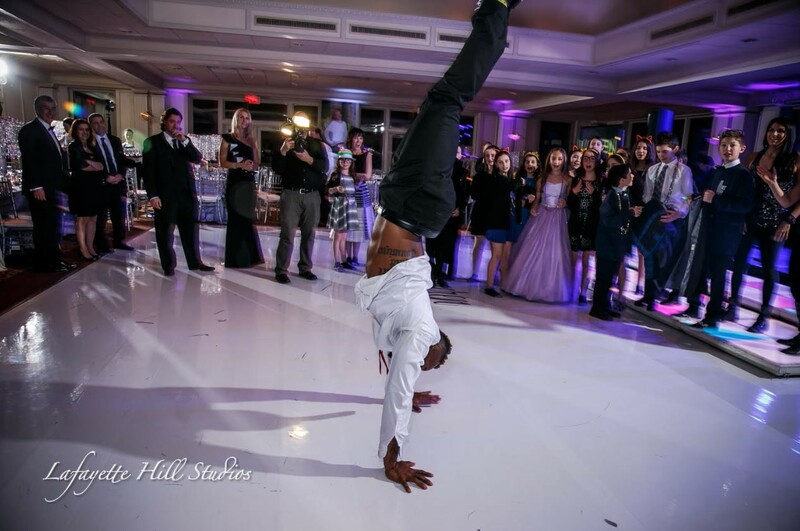 Today not much has changed, you can find Hollywood on photo shoots, hosting Wild About Philly TV and auditioning by day and being a DJ for the some of the hottest events by night. You can presently get a glimpse of Hollywood spinning on Fox 29’s Good Day Philadelphia, in Old City Philadelphia, Phillies, 76ers and Flyer’s games and clubs all around the tri-state. From start to finish, EBE was excellent! From my first contact to the event, we were happy we chose EBE. Everett was awesome! The kids loved him and he was extremely professional and fun! 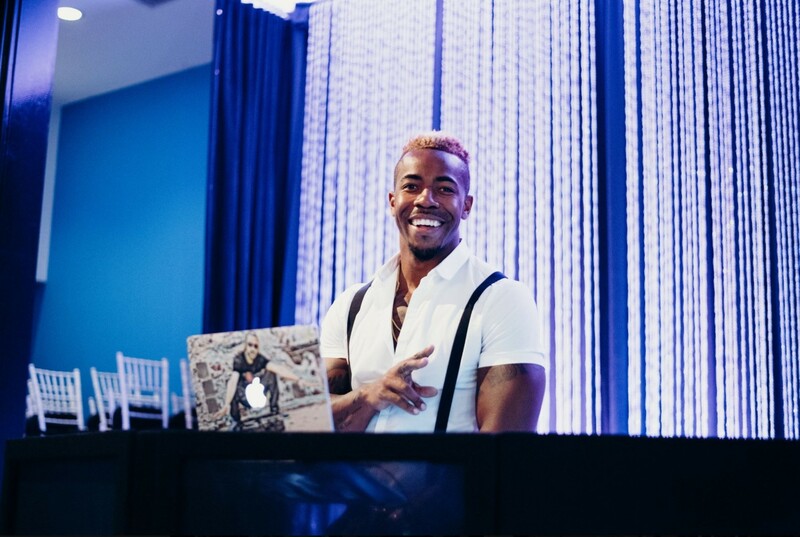 I would ask for Everett if I ever needed a DJ for another event! 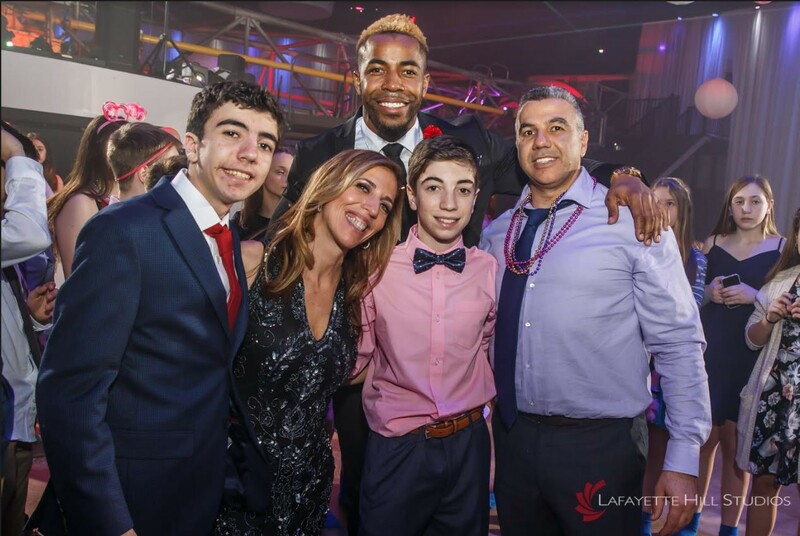 EBE was worth every penny for our Bar Mitzvah event. 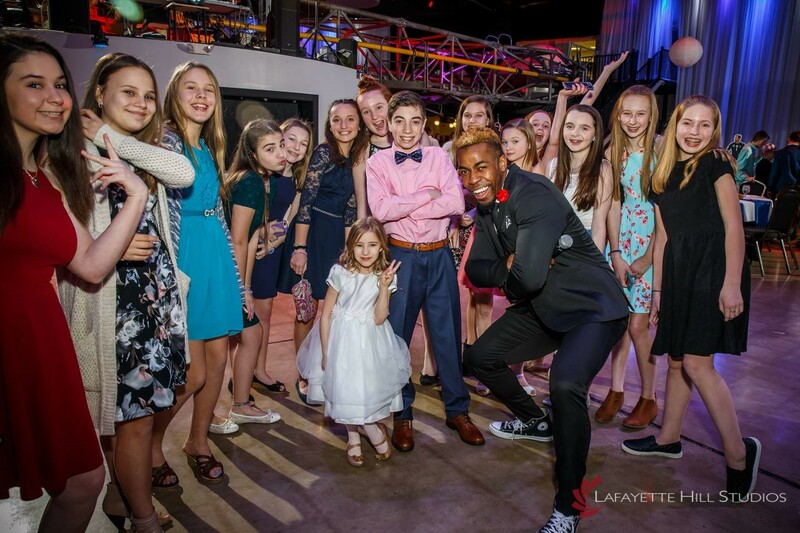 Not only did they provide entertainment, but also helped organize and manage the party flow, provided advice and feedback and keep kids under control. 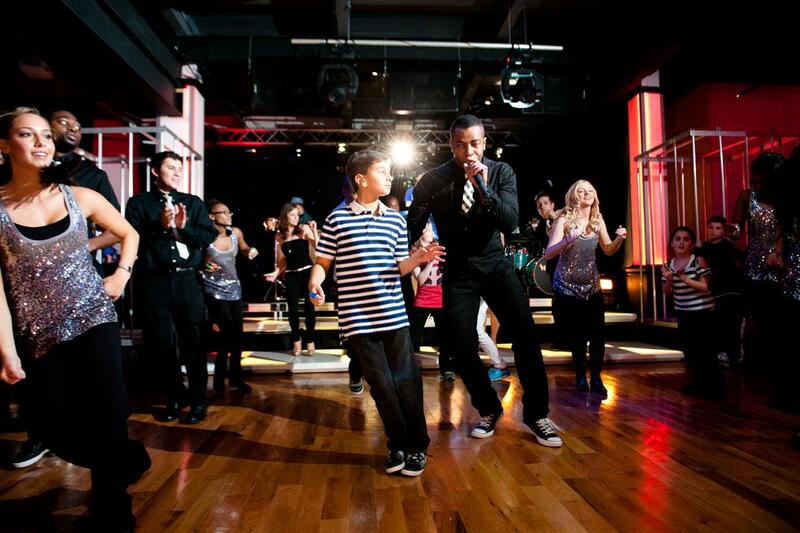 They are amazing and loved working with Everette and DJ Burd. 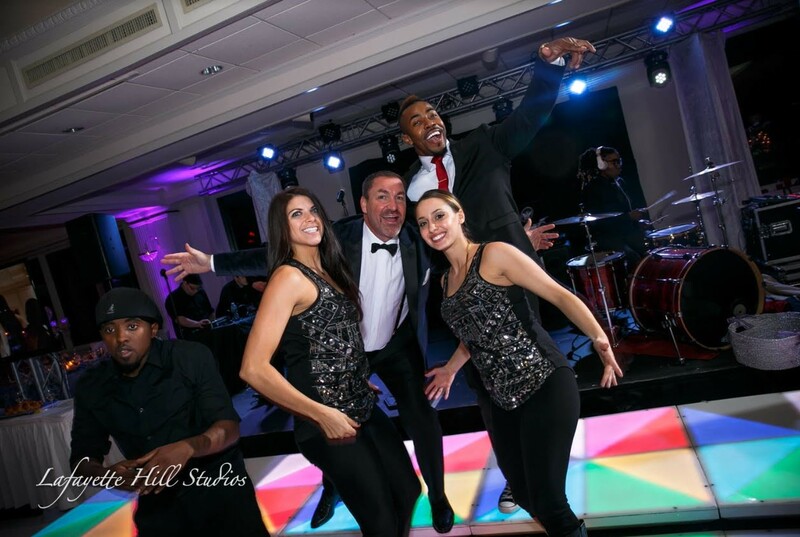 I just booked them again for my daughter’s party in 2 years! 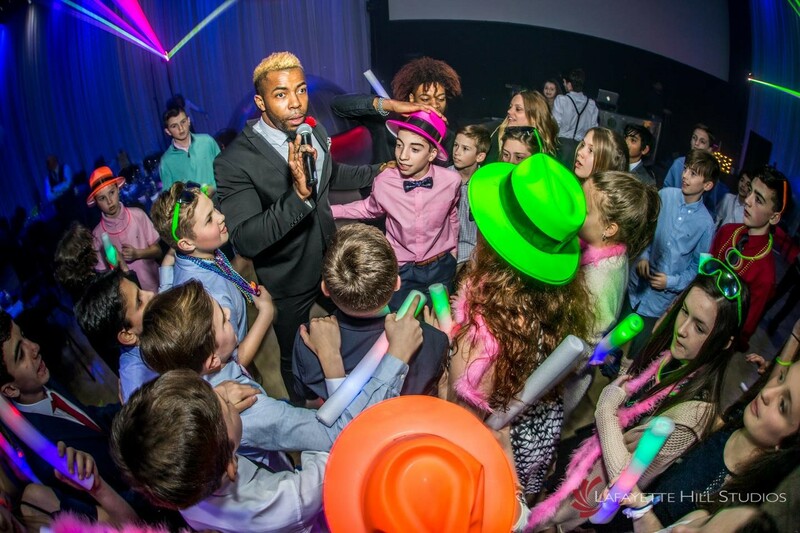 Everett and Dave Burlock were emcee and DJ for our Bat Mitzvah and it was truly awesome! The music was perfect, Everett timed everything just right and our friends and family could not stop raving about the evening. The dancers worked with the crowd and everyone was moving most of the evening. We sincerely could not have been more pleased. Thank you EBE! Everett was FABULOUS!! 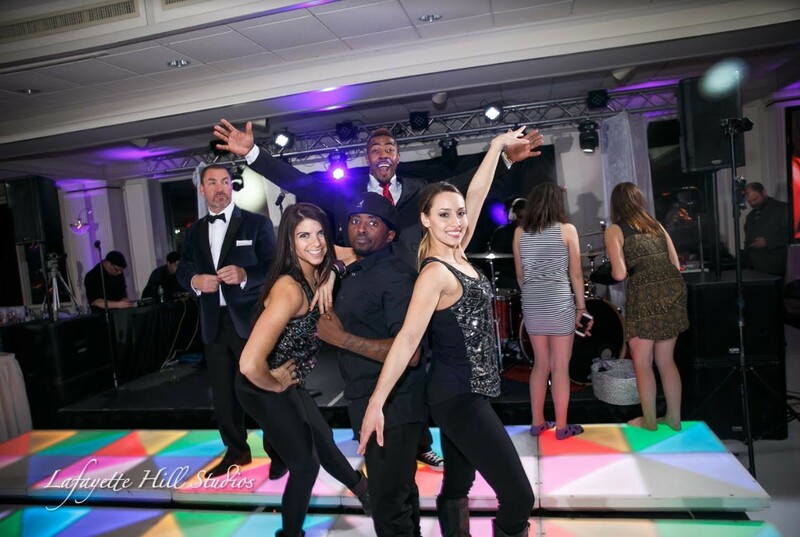 I was so worried no one would dance but the dance floor was SO crowded we danced off the dance floor! People even got up during dinner and danced! He is very talented w/ ‘spinning records’ and keeping the energy levels VERY high. I was so relieved and happy. 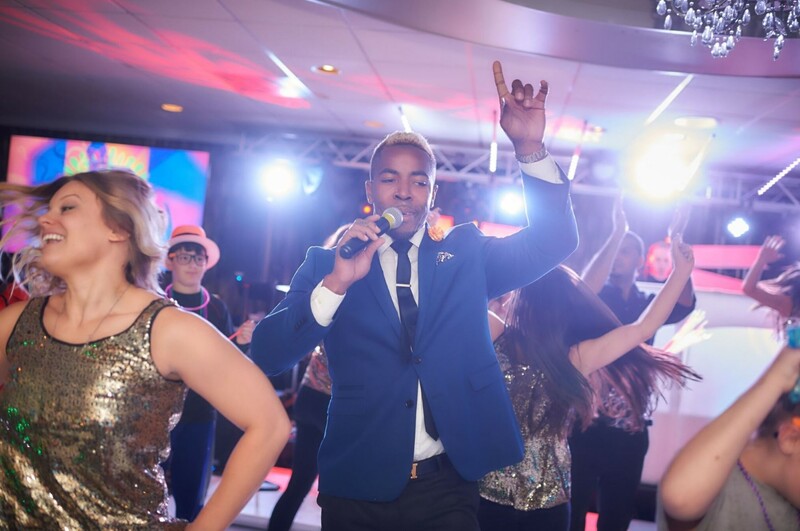 Everett has a very melodious voice and kept the party fun. It was a party and Everett was PERFECT! I will recommend him and your company many times over.